There are very few surf events that don’t rely on a thumping swell to carry them off. When it comes to the Single Fin Mingle it seems a questionable surf forecast can hardly dent the buzz. 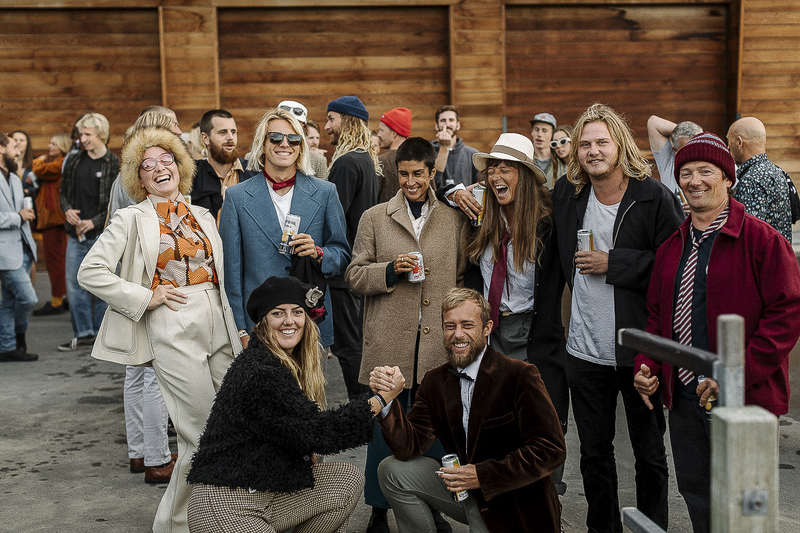 Hello Zukeen’s Sam Fraser-Baxter dusted off his tweed suit to capture the excitement of this year’s Single Fin Mingle. 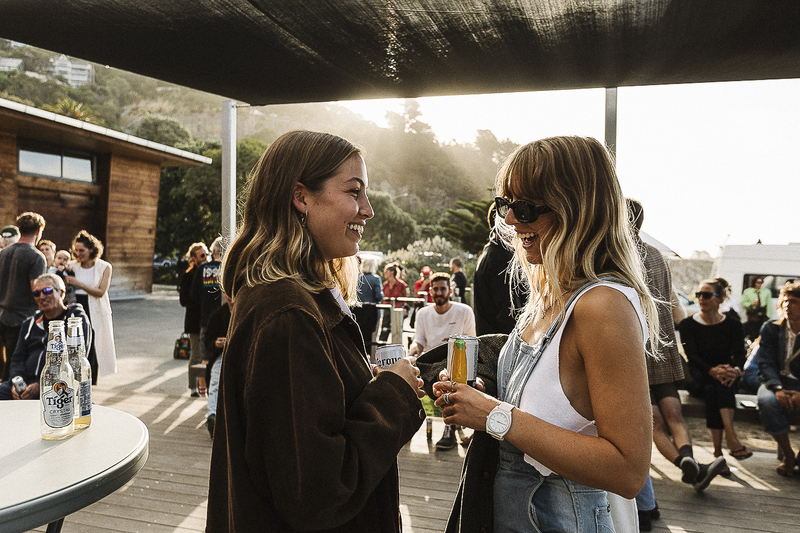 The traditional longboarding competition ran over this past weekend in Sumner, Christchurch, with the Mingle event organiser, Ambrose McNeill, touting the 2019 event as, “the best party Sumner has ever seen”. 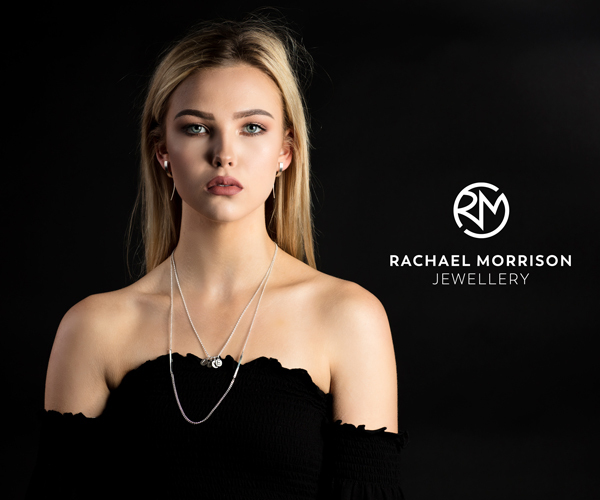 The event has come leaps and bounds since the first Mingle, which was held five years ago. 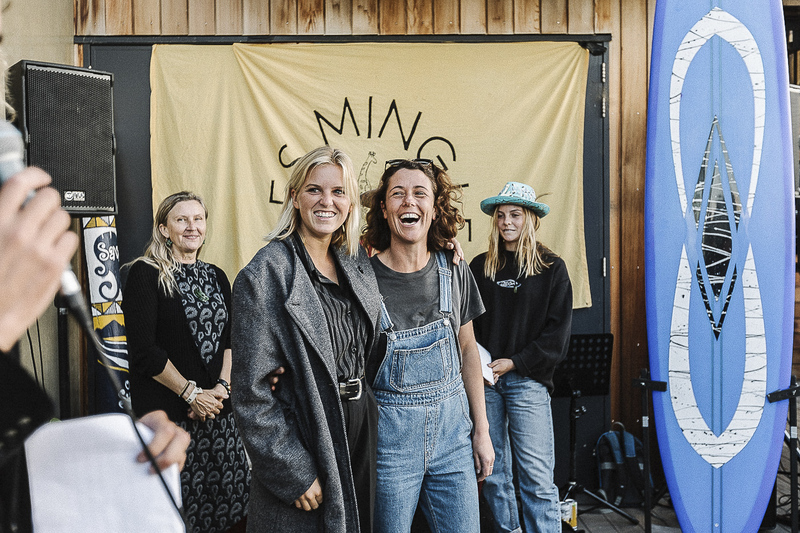 Starting out as a grassroots longboarding competition, the Mingle has evolved into a surf-centred, arts festival attracting global interest and crowds hundreds strong. Complementing the competition is a film festival, music night and art show. 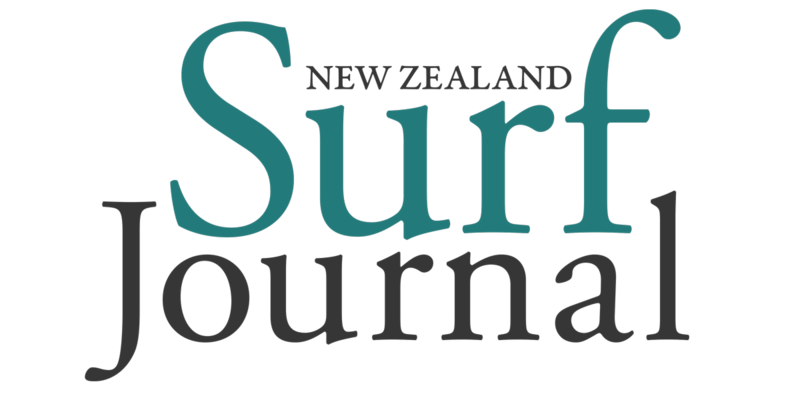 Surfers from throughout the world battle airline baggage rules to bring their logs to New Zealand for the event. But the surfing is only part of the Mingle’s story. While the event has increased in size, it hasn’t lost its charm. The Mingle is praised by attendees for its friendly nature and inimitable social atmosphere. From the get-go, things were looking good. A crowd of Minglers rolled into the opening ceremony at the Sumner Surf Lifesaving club on Friday. Vintage garb, a hallmark of the Mingle, coloured the eclectic scene – flares, tweed suits, turtlenecks, you name it. Beer and cider flowed, complimentary of Corona and Three Wise Birds. And of course, the crowd mingled. McNeill often downplays the competitive side of the Mingle, reminding surfers that, “you won’t win the Mingle if you go home from the party early”. 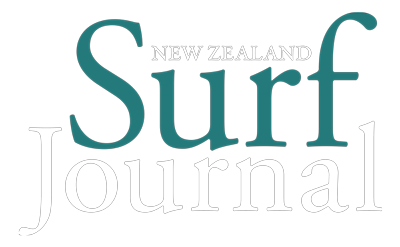 In the end, Daisy Thomas, of Dunedin, New Zealand, took out the women’s division and Mike Lay, of Cornwall, England, won the men’s. “Post mingle blues’”, was a phrase used more than once at the closing ceremony. For those that attended, the Mingle is already sorely missed. After all, a party where attendees come days early and leave days late? It sounds pretty damn good to me.